There’s nothing like cooling off on a hot day with a sweet treat. 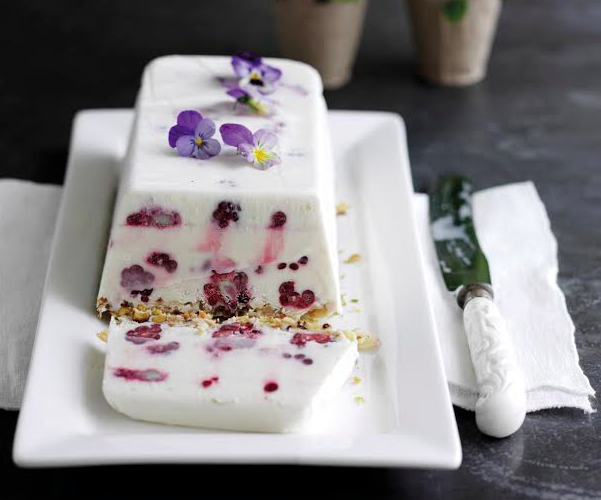 And while we can’t make the weather cooperate, we can share our favourite frozen desserts to wow friends and family! Here’s our pick of five delicious – and easy – frozen treats to try this summer. Easy to make ahead and serve later, this frozen berry slice recipe is a big hit with adults and kids. 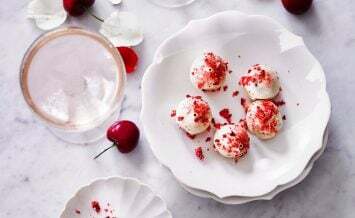 The sponge takes just 15 minutes to cook and once the mousse is prepared all you need to do is leave it in the freezer overnight to set and you’re ready to serve. 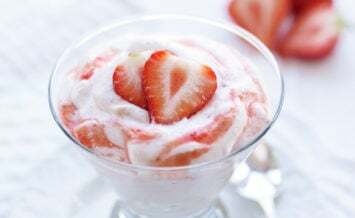 There’s fewer more indulgent treats than ice cream on a hot summer’s day, but many of us shy away from the sickly sweet tubs found in the supermarket. 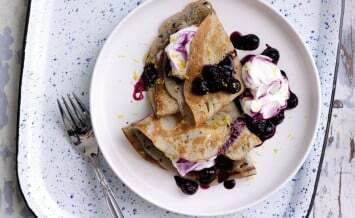 This recipe has the answer; the crumbled halva offers a bit of sweetness while the fresh blackberry is tart and delicious. 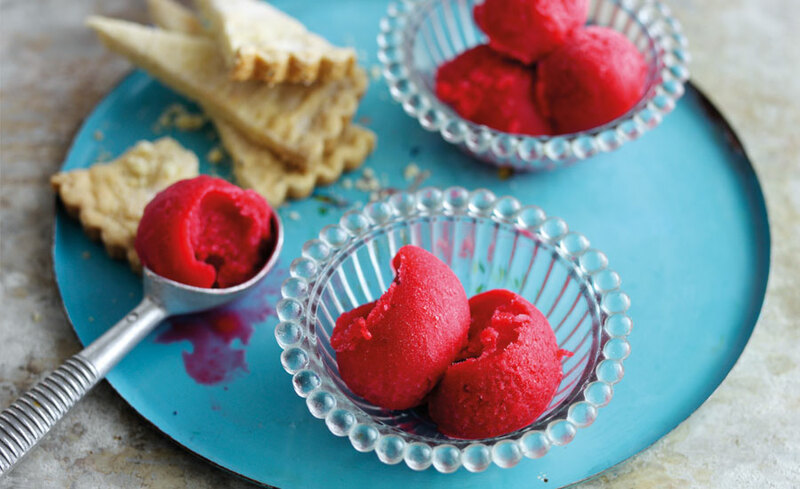 This raspberry gin sorbet is the grown up version of the ice lolly, swapping out sprinkles and cream for fresh berries and a hint of gin. And with no dairy, it’s suitable for vegans and anyone with a lactose allergy, too. 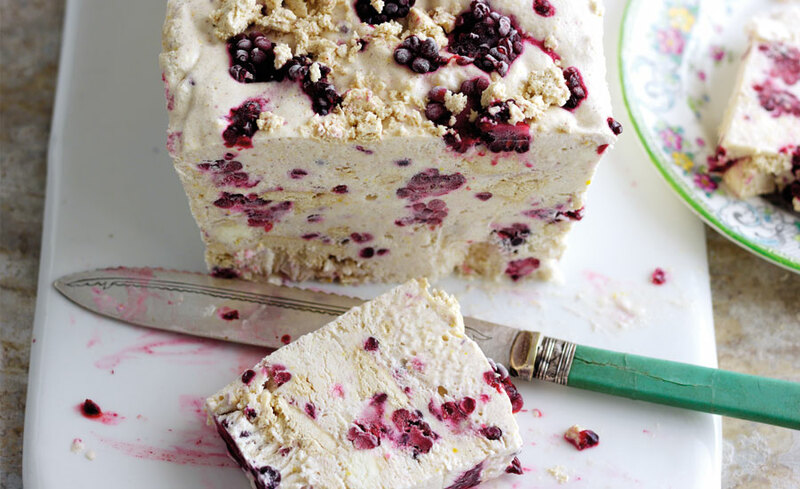 This Blackberry and Coconut Parfait is gluten free, and is an easy dessert that can be made the day before, even the week before, and then kept in the freezer. It’s a sophisticated alternative to ice cream that anyone with a sweet tooth will love. 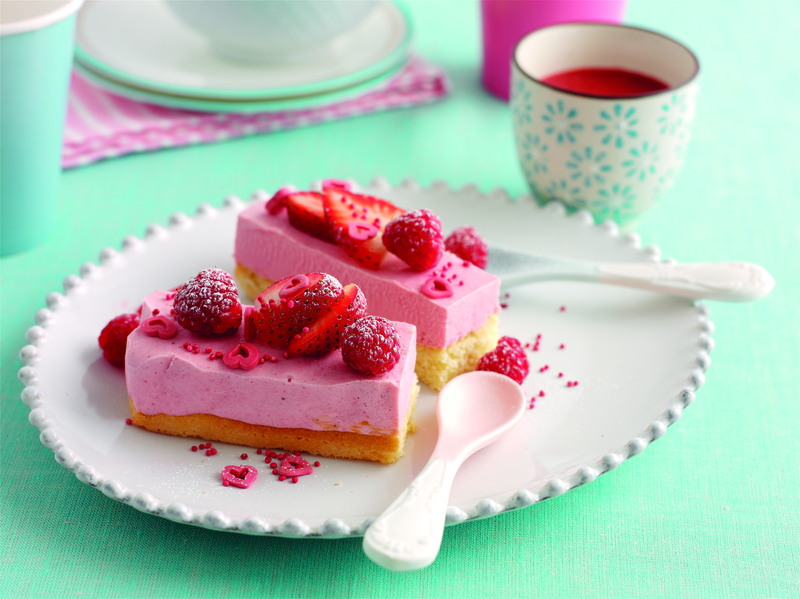 Strawberry, Mint and Pineapple Iced Yoghurts are a deliciously light alternative to ice cream. These fruity little numbers will have everyone coming back for more. 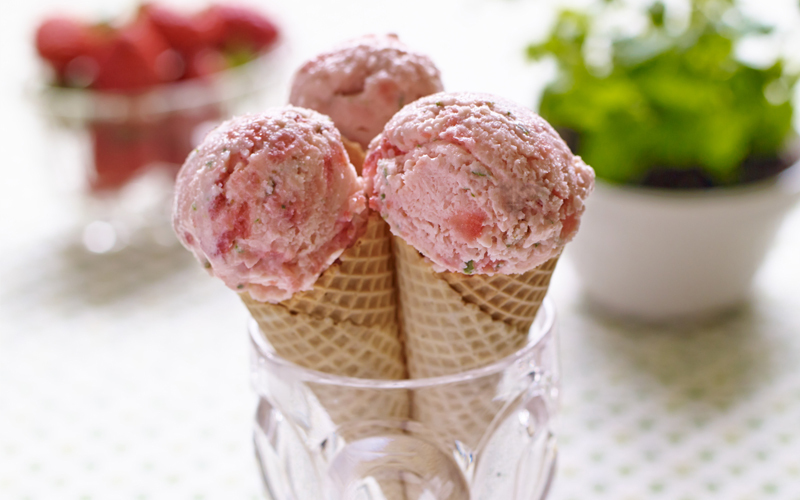 Serve them in mini cones for a perfect afternoon snack. What are your favourite frozen summer treats? 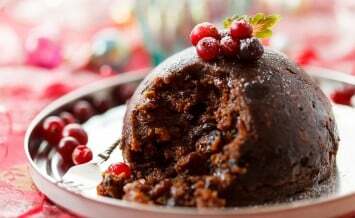 Will you give any of these recipes a go?